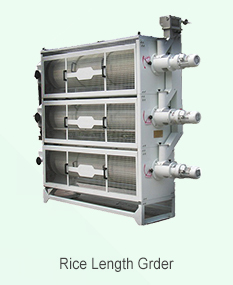 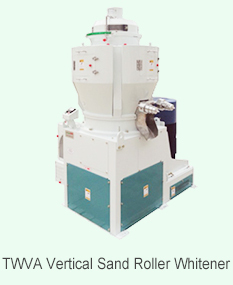 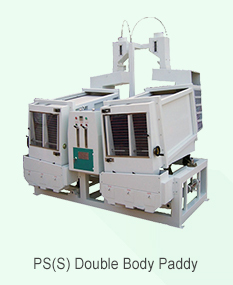 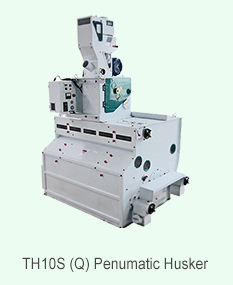 Description:Rice Mill Machine manufacturer / supplier, offering Color Sorter,Rice Machinery , etc. 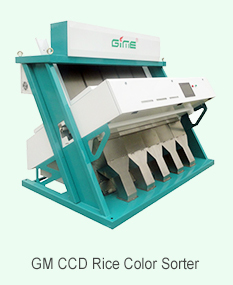 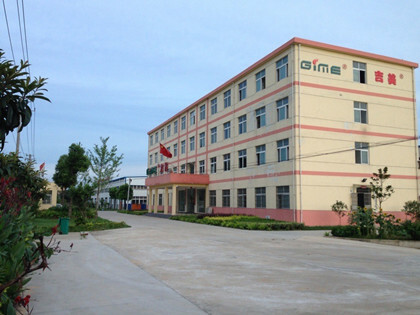 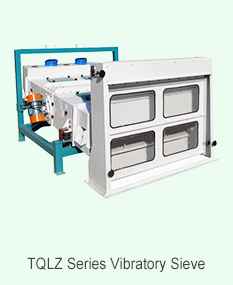 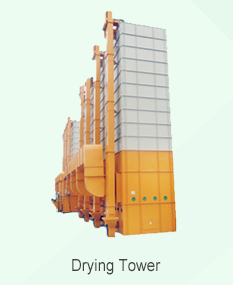 Gime has a wide range of products scope, from paddy cleaner, destoner, husker, separator, whitener, mist polisher, plan sifter, color sorter, to packing machine, and also complete set rice mills from capacity 20,30,60,80,100,200 to 500 tons per dayon the basis of finished product. 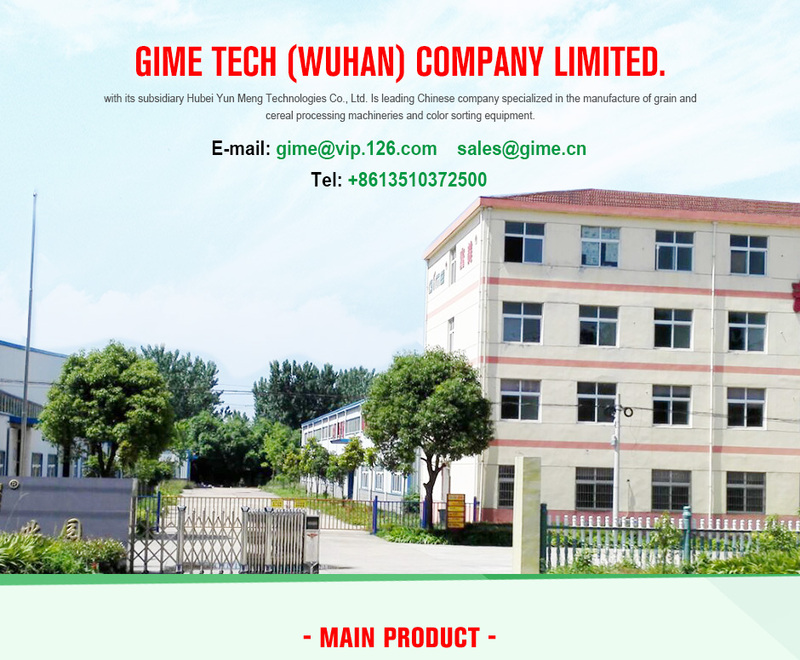 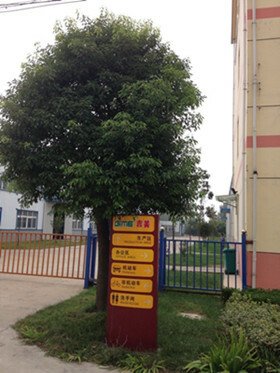 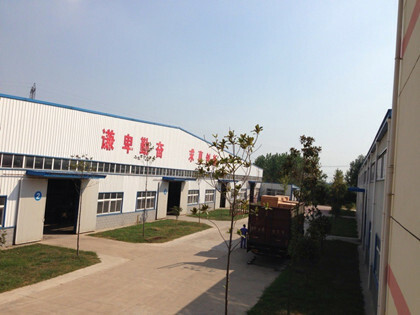 Our company specializes in producing Rice Mill Machine,Color Sorter,Rice Machinery ,Rice Polishers,CCD Rice Color Sorters,CCD Cereals Color Sorter,CCD Tea Color Sorter etc., first-class technology, a powerful team! 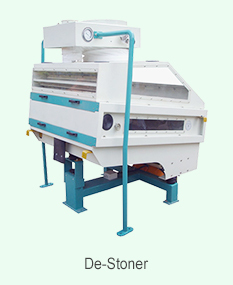 News : Color Sorters in Peru Full Unit Project in Foreign Country Rice Mill Full Set in Europe Color Sorters in Bangadesh In May,2014.A 60 ton rice per day rice mill plant has successful start-up in Europe.